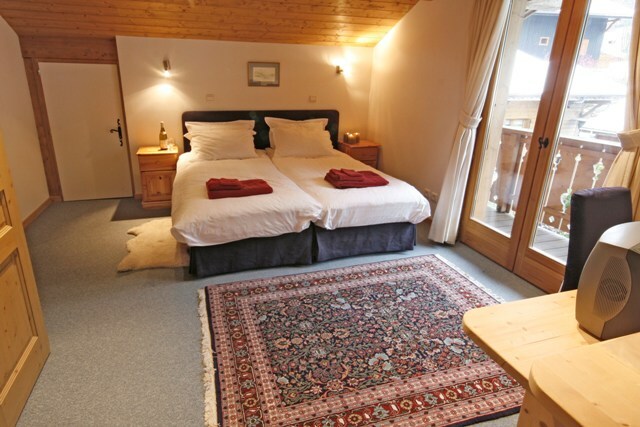 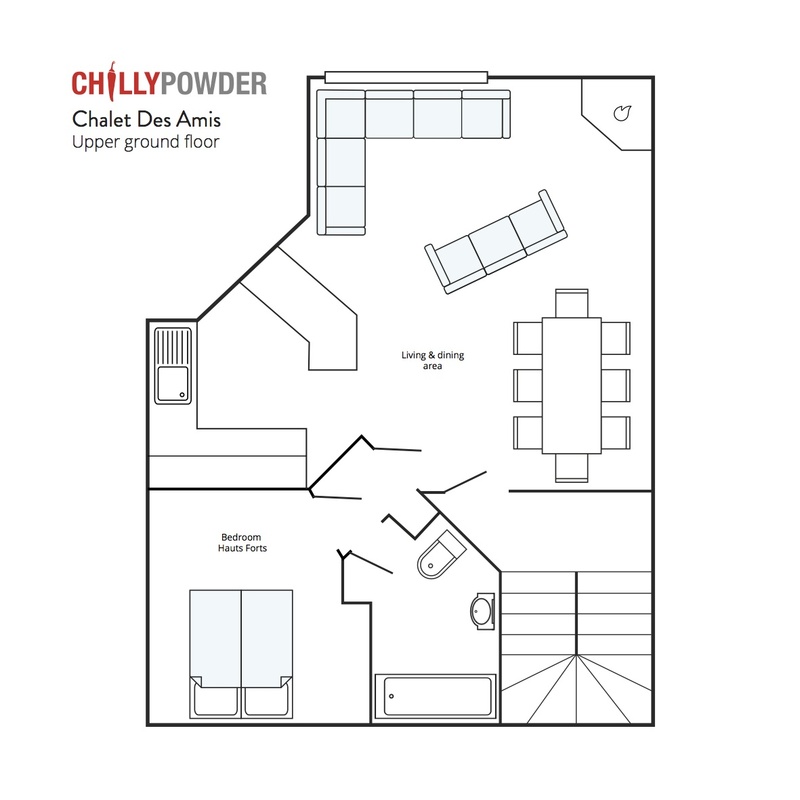 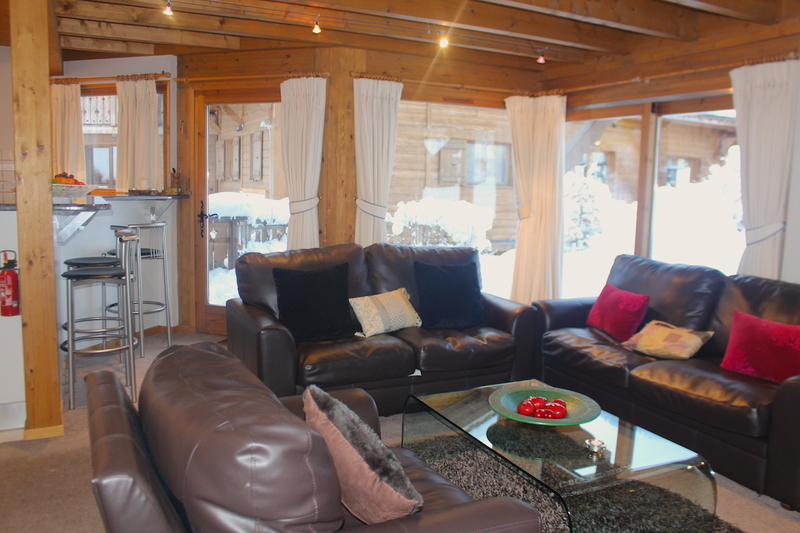 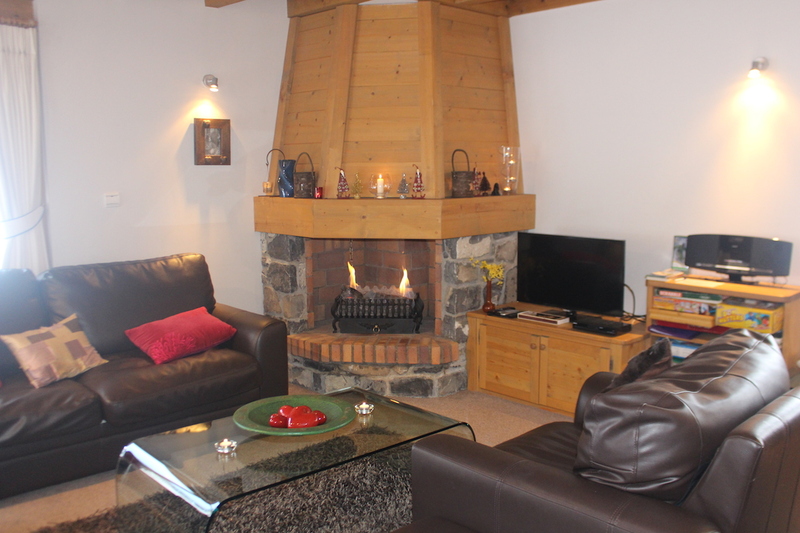 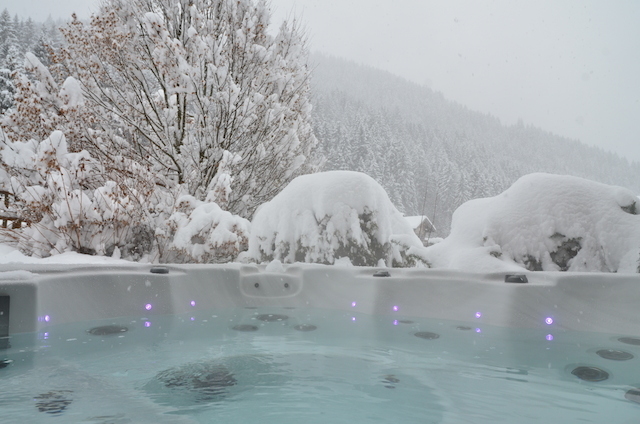 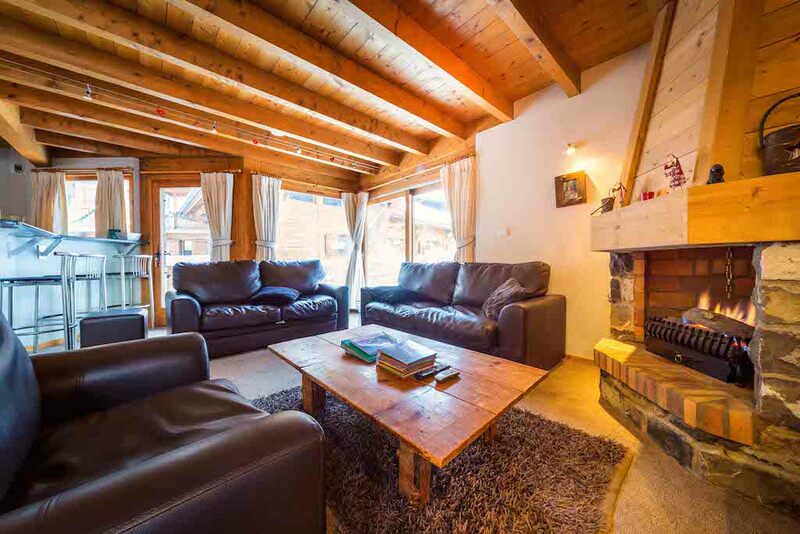 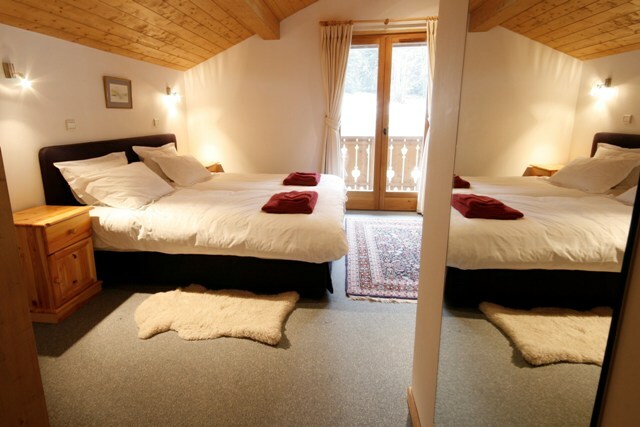 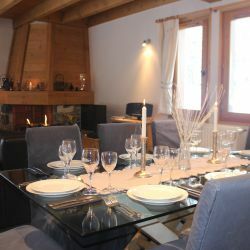 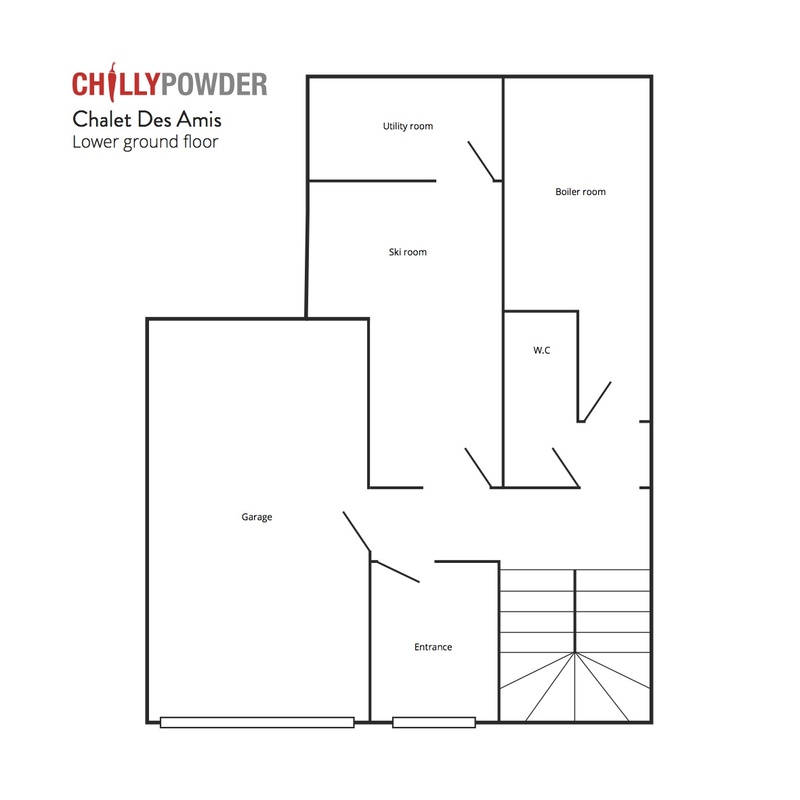 Chalet Des Amis is a luxury 3 bedroom chalet, which shares the grounds with Au Coin du Feu. 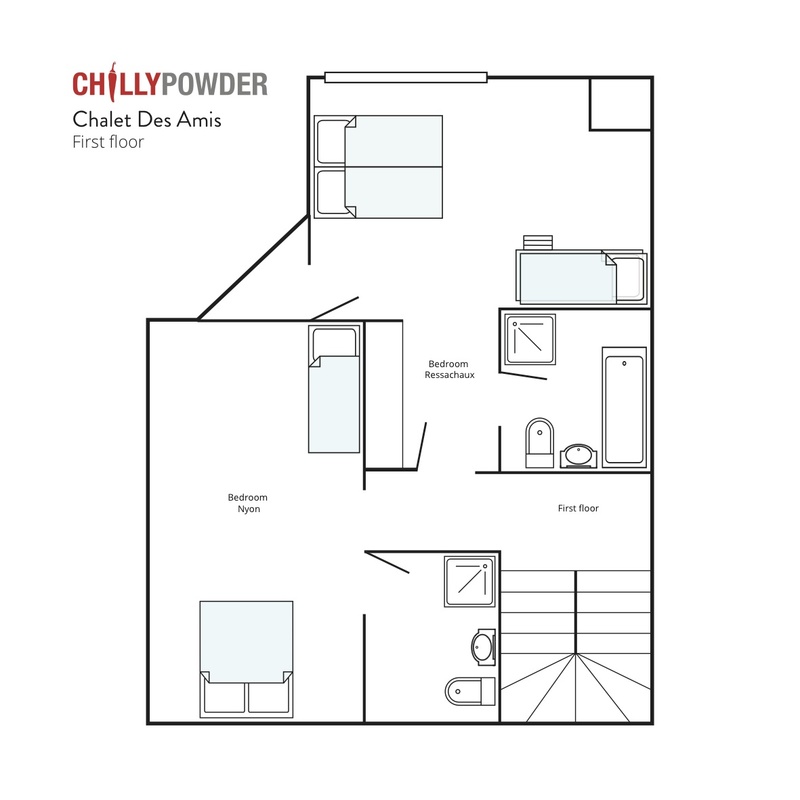 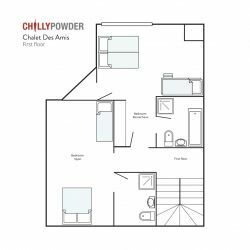 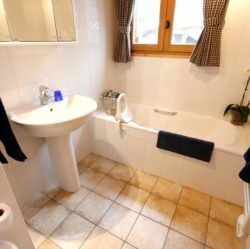 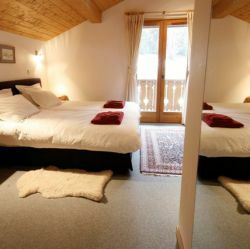 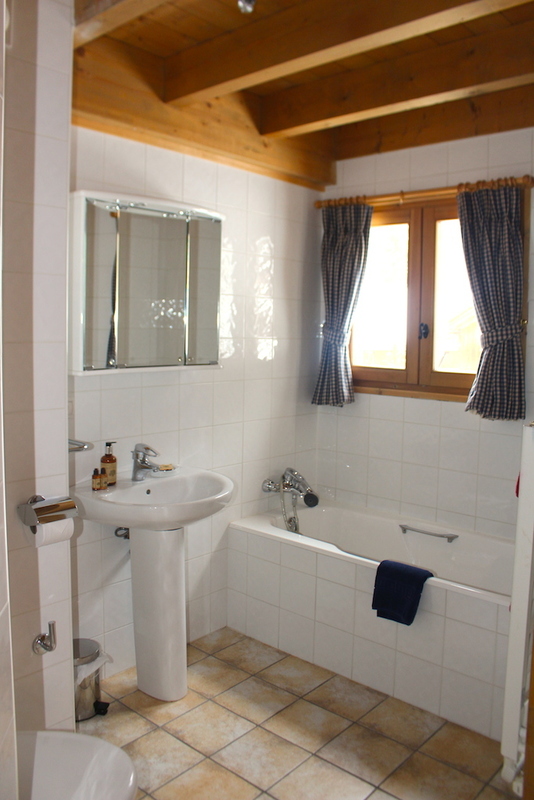 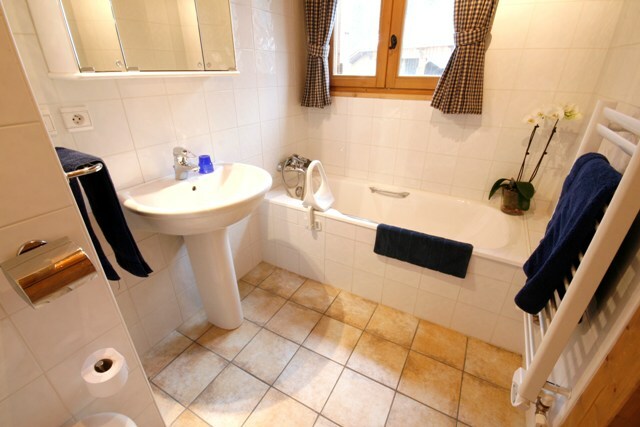 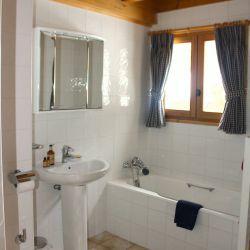 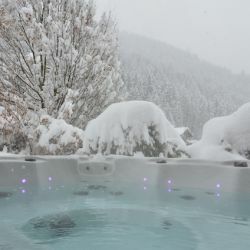 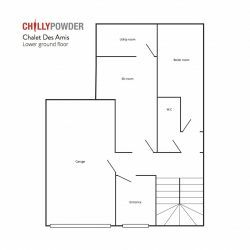 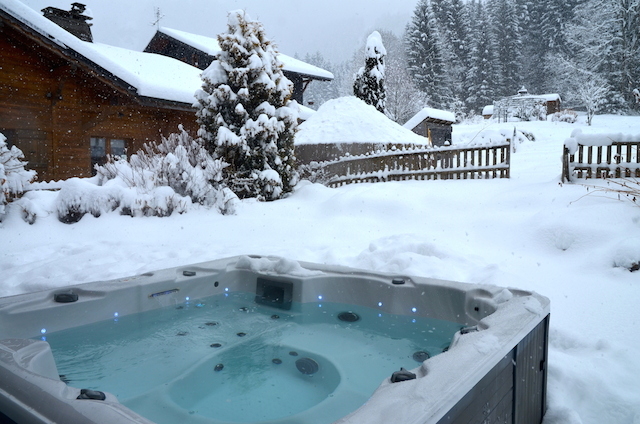 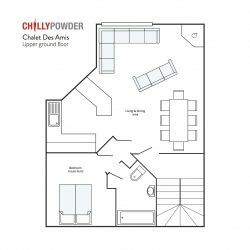 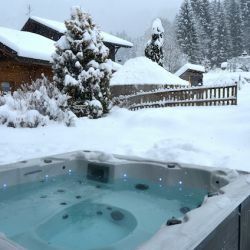 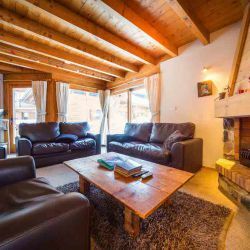 The chalet offers all the facilities of Au Coin du Feu with the added benefit of a little extra privacy. 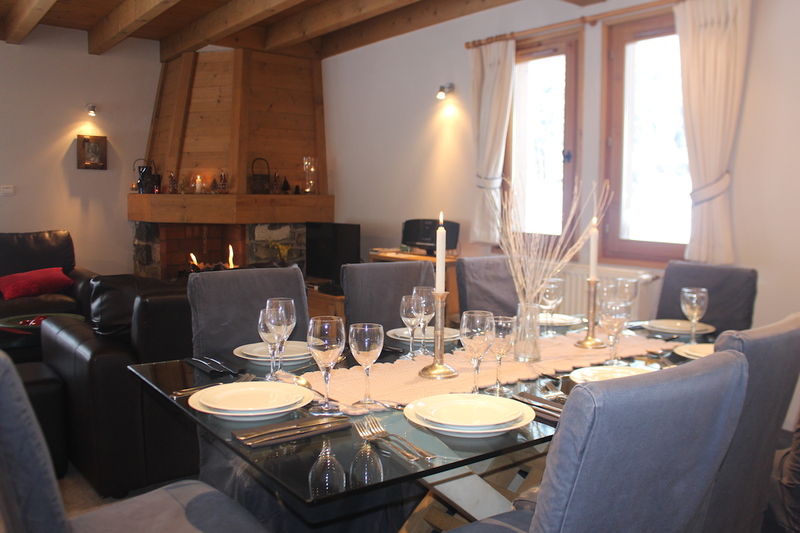 You have the option of eating in your chalet with your own private chef, or you can enjoy meals in the social atmosphere of Au Coin du Feu with many like minded people. 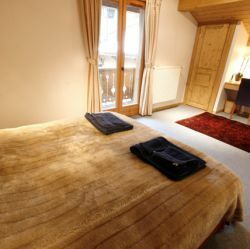 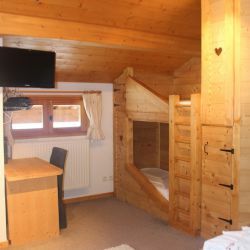 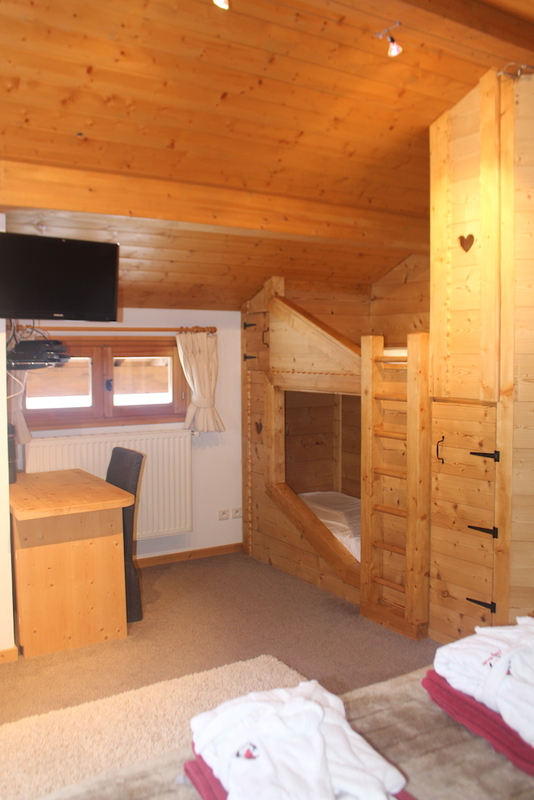 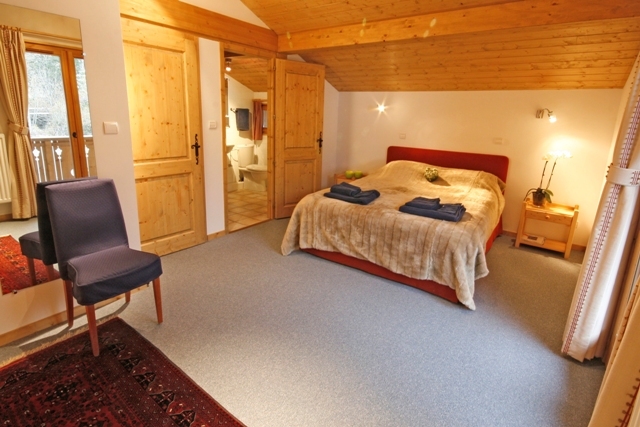 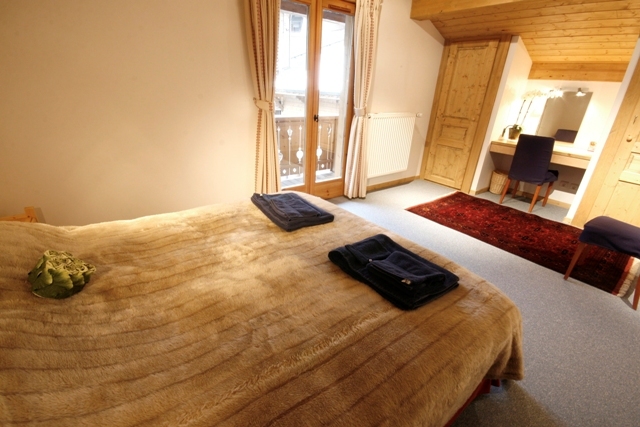 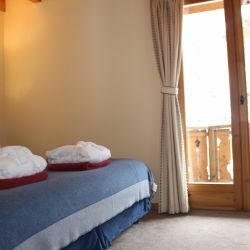 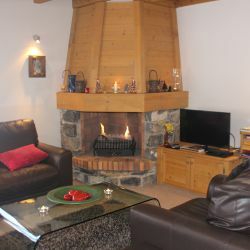 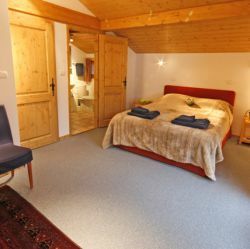 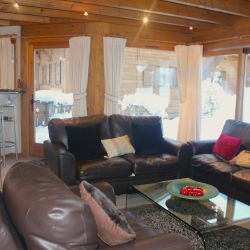 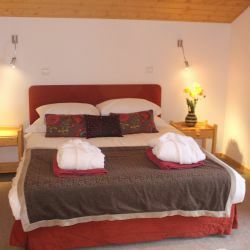 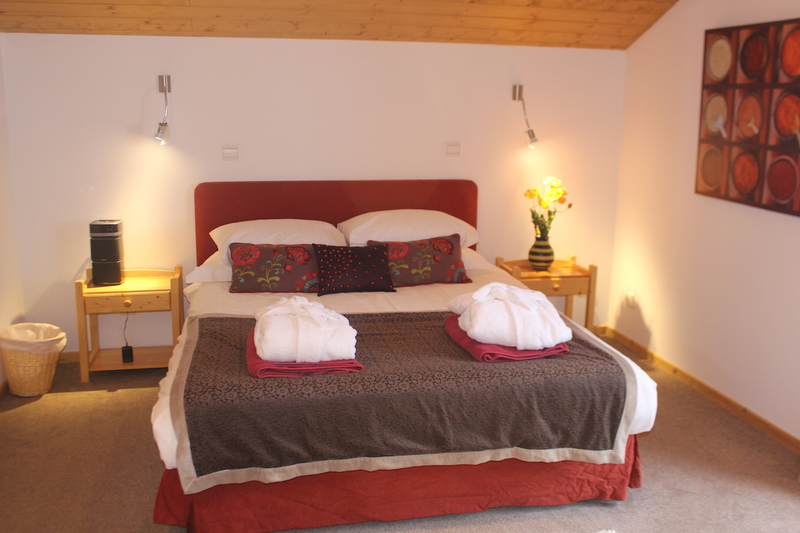 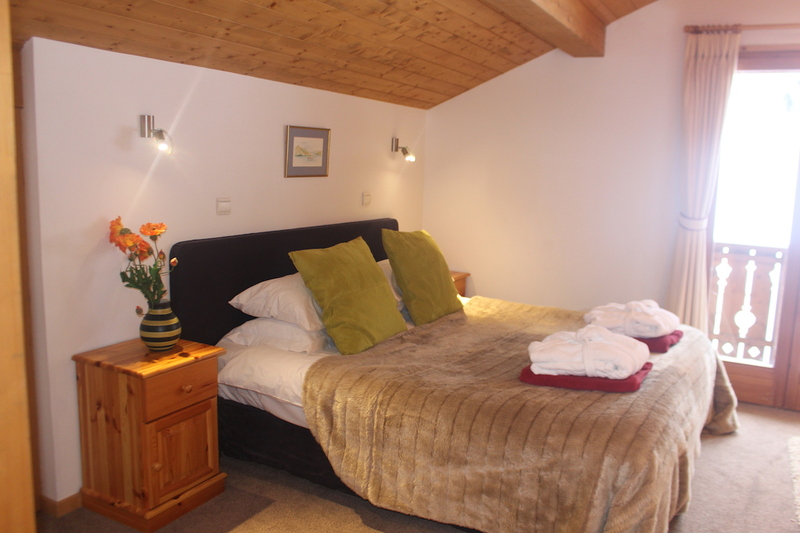 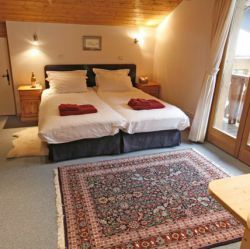 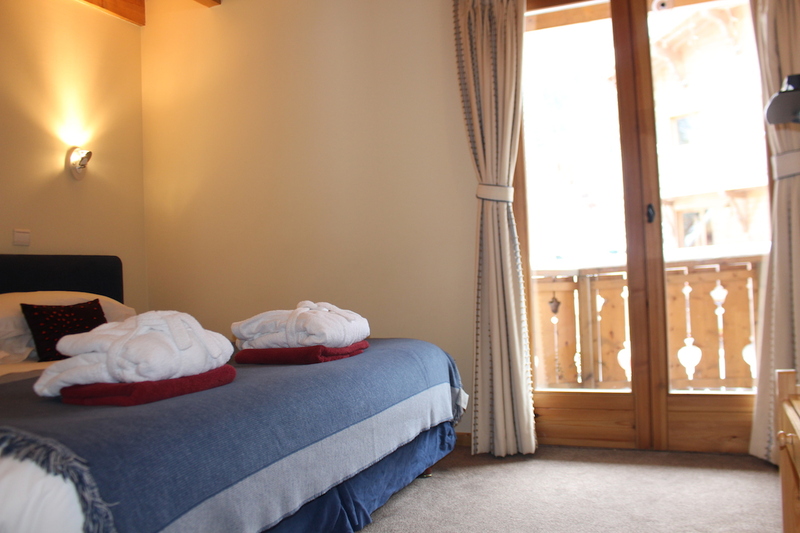 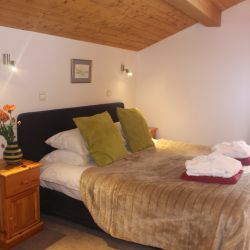 Like all our chalets it is ski to the door and a short walk to the nearest ski lift.